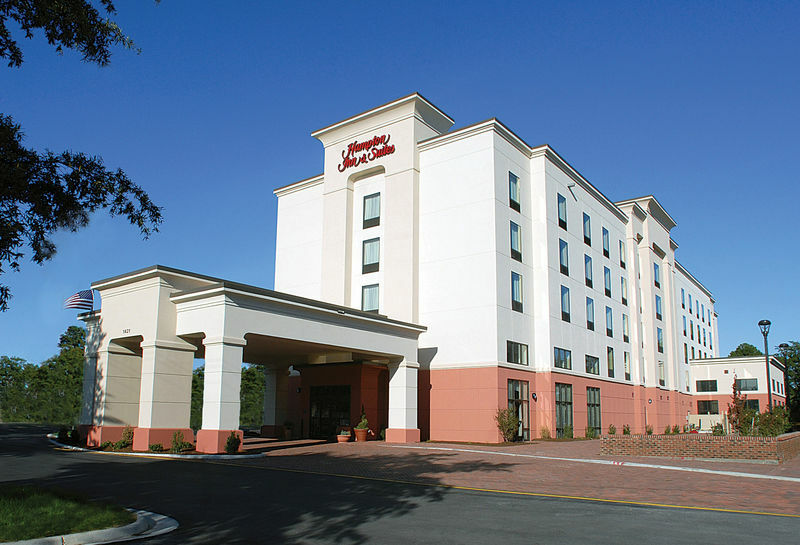 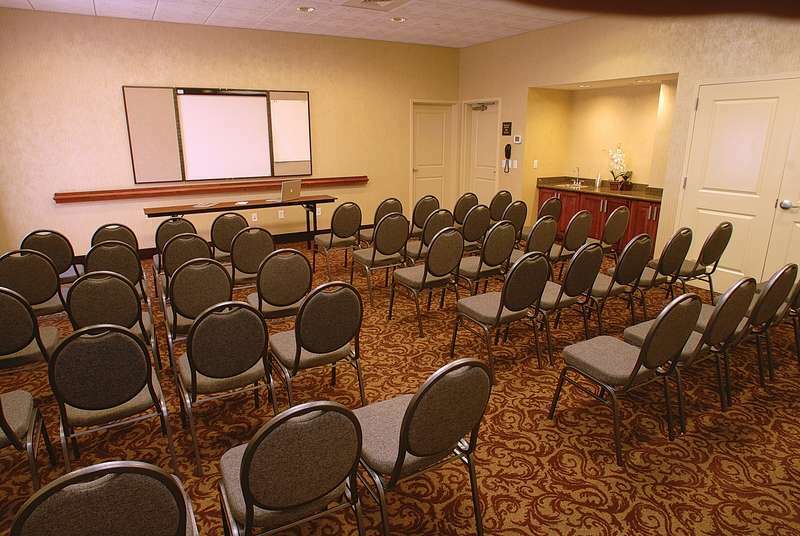 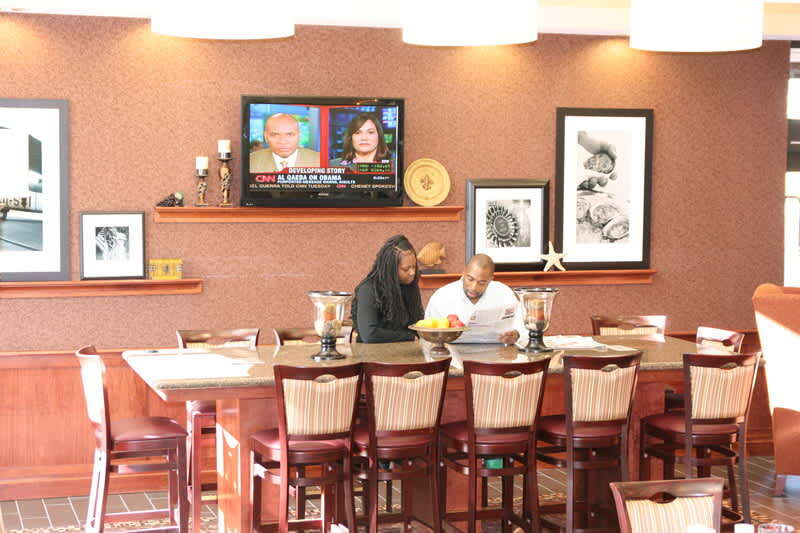 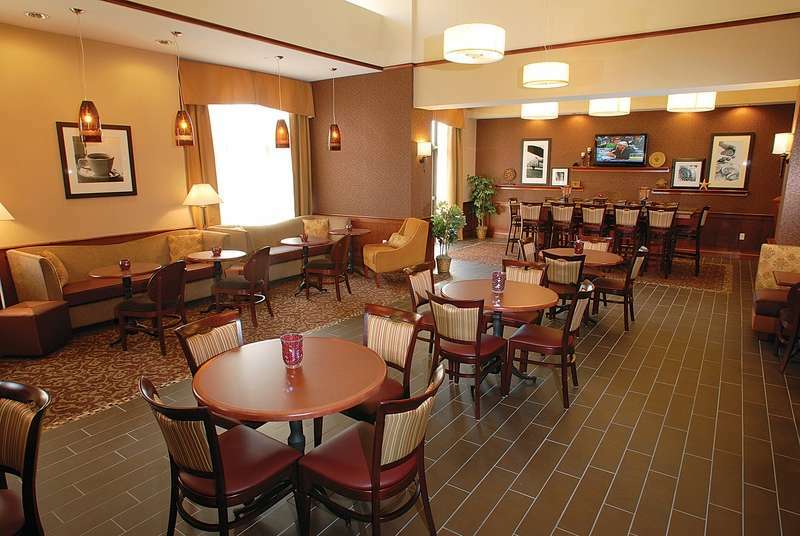 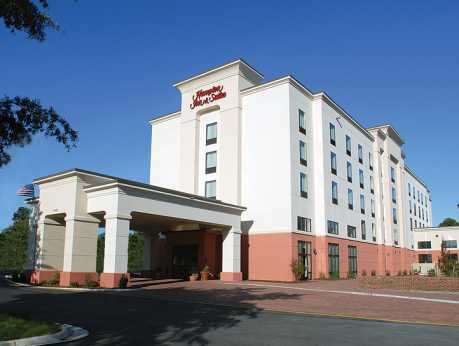 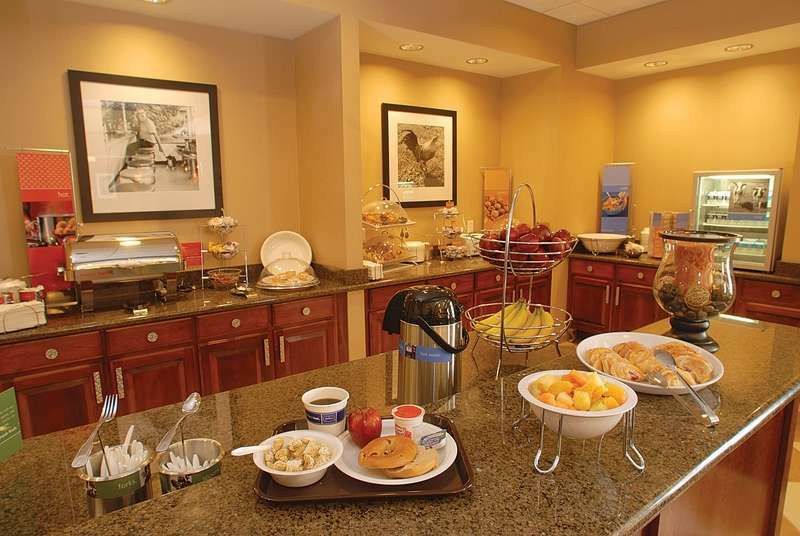 In the heart of Chesapeake and conveniently located just off Interstate 64, this Hampton Inn & Suites Chesapeake, VA hotel features 104 guest rooms and is within minutes of downtown Norfolk, Virginia Beach Town Center, and the Virginia Beach Oceanfront. 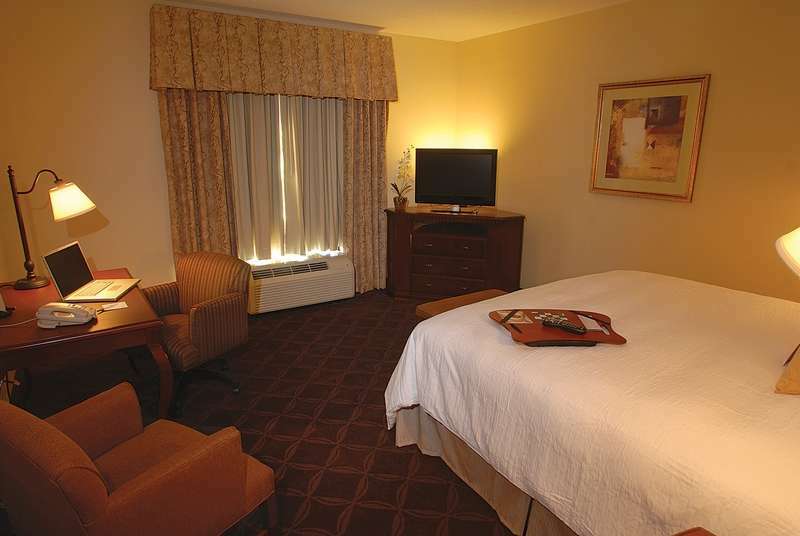 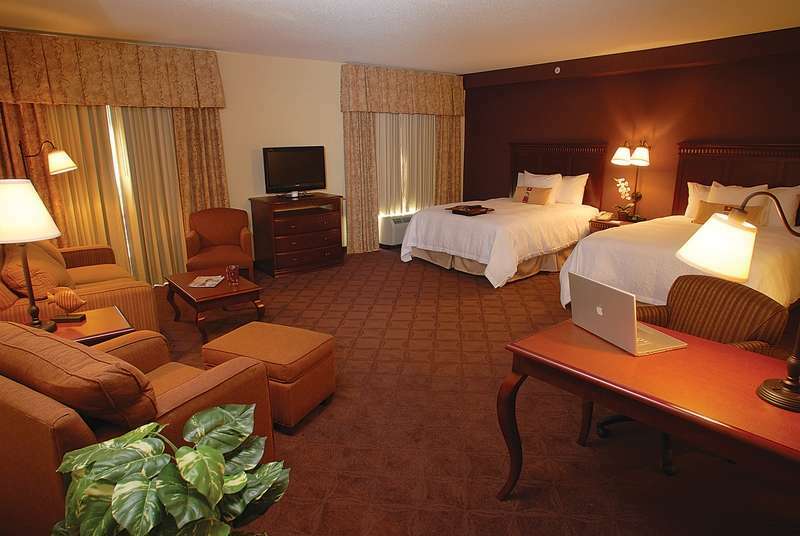 Our spacious, modern guest rooms include a daily complimentary hot breakfast, complimentary wireless internet, and our 100% Hampton satisfaction guarantee. 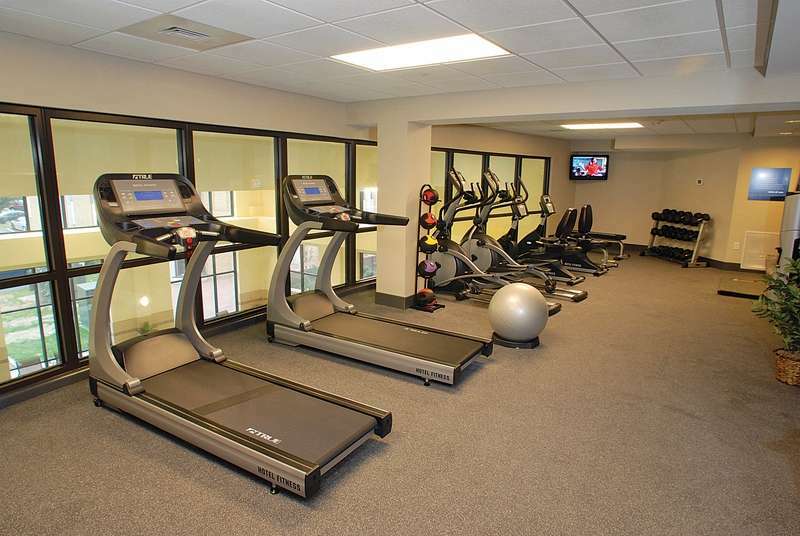 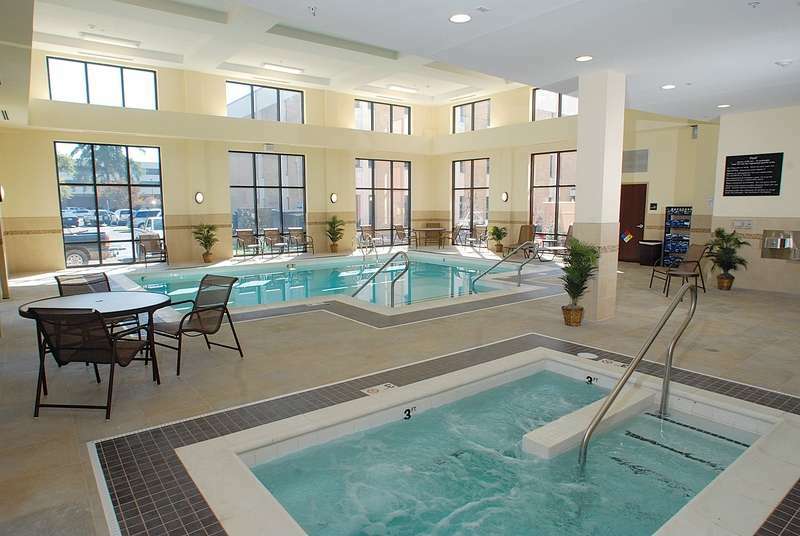 Other amenities include an indoor pool, whirlpool, business center, and state-of-the-art fitness center.